As a member of The Connection, Brad has written/co-written 8 songs dubbed "Coolest Song in the World" by theking of rock n roll radio - Little Steven Van Zandt. 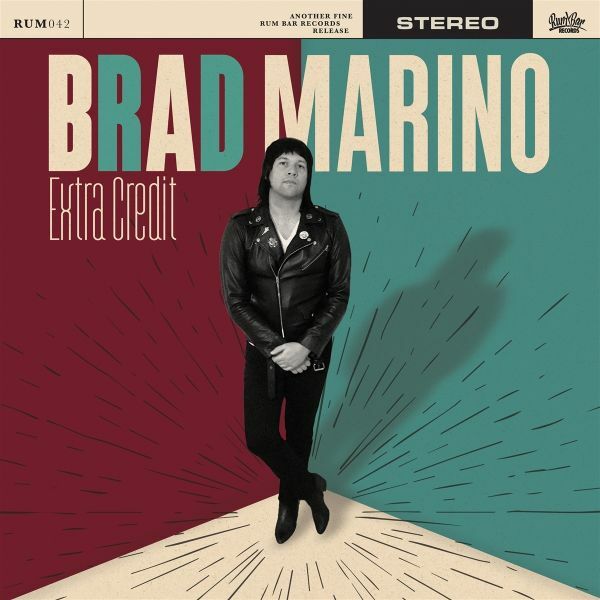 As heard on Little Steven's Underground Garage SiriusXMHeres what fans are saying about Brad Marinos debut single "Cmon Cmon Cmon":"A great, upbeat power pop/rock n roll song...like Nick Lowe fronting The Ramones in 1979!" - Faster And Louder"Sad that the song is only 2 minutes long..need more!" - Q108 Kingston UK"Pure, untainted, top shelf rock n roll." - Audio AmmunitionFFO: Nick Lowe, Ramones, Flamin Groovies, The Saints, The Connection, Kurt Baker, Dave Edmunds, The Chesterfield Kings.